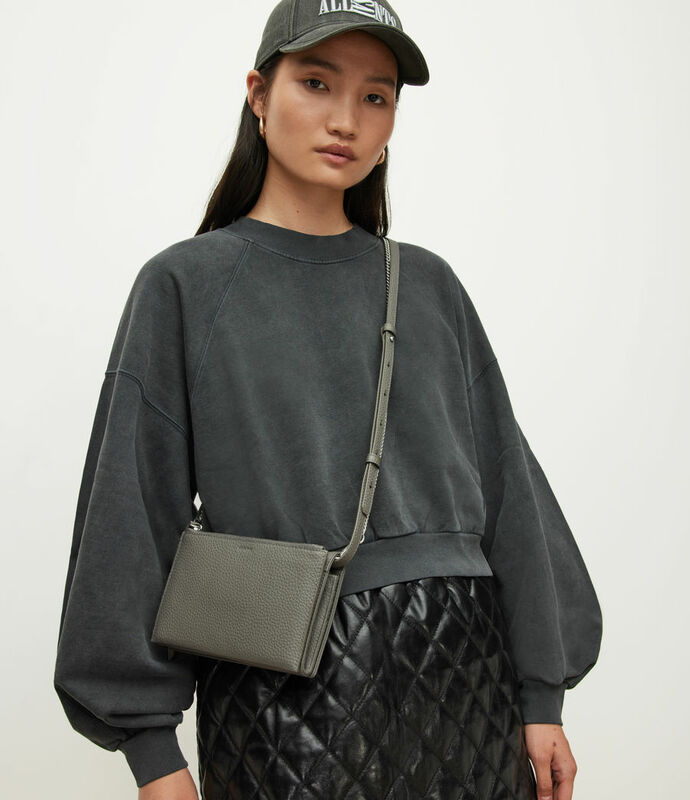 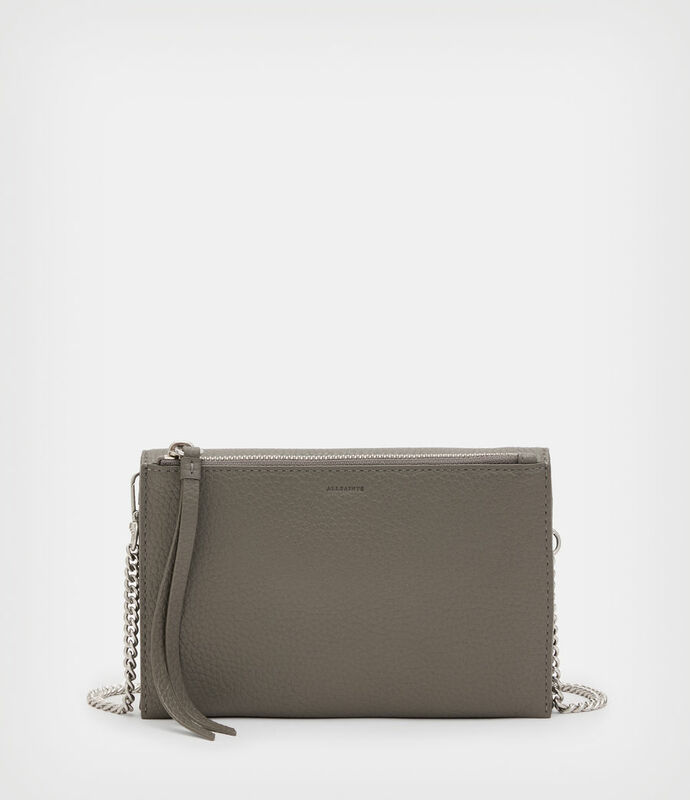 Reworked for the new season, the Fetch Wallet Crossbody Bag is handmade from supple pebbeled leather. 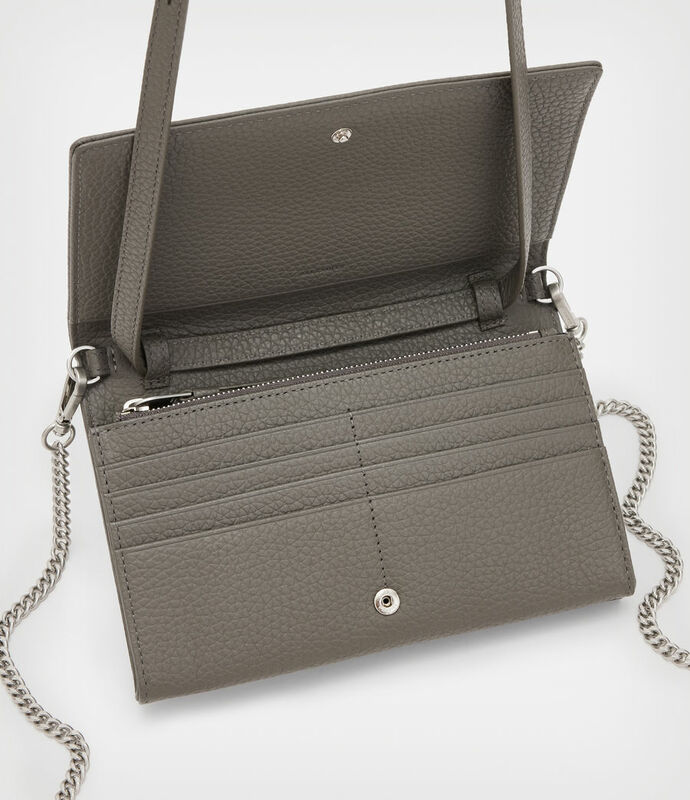 This new style is designed with one main compartment, a back zip pocket and additional card slots at the front. 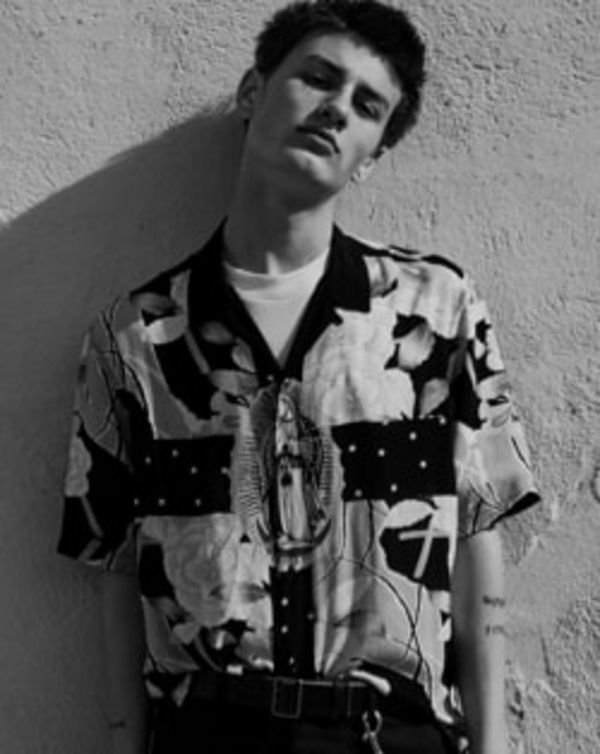 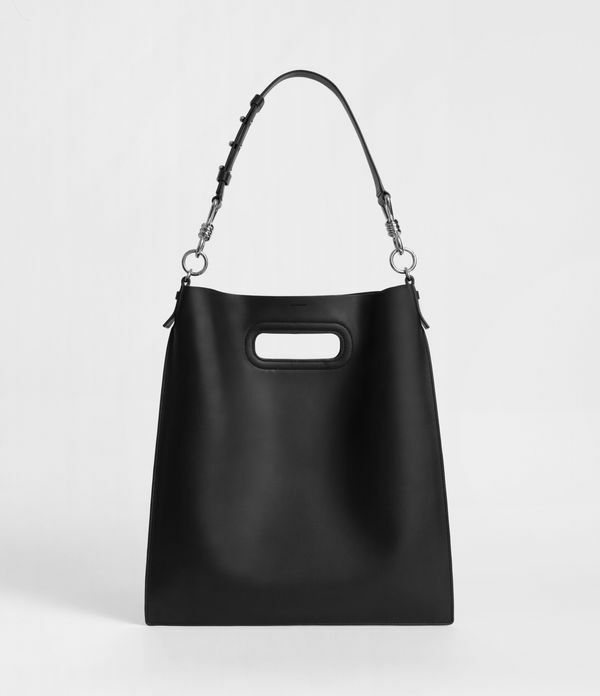 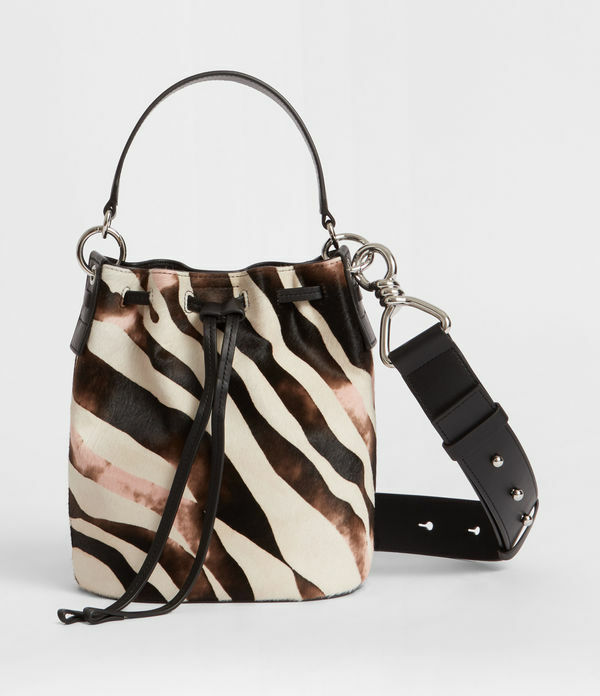 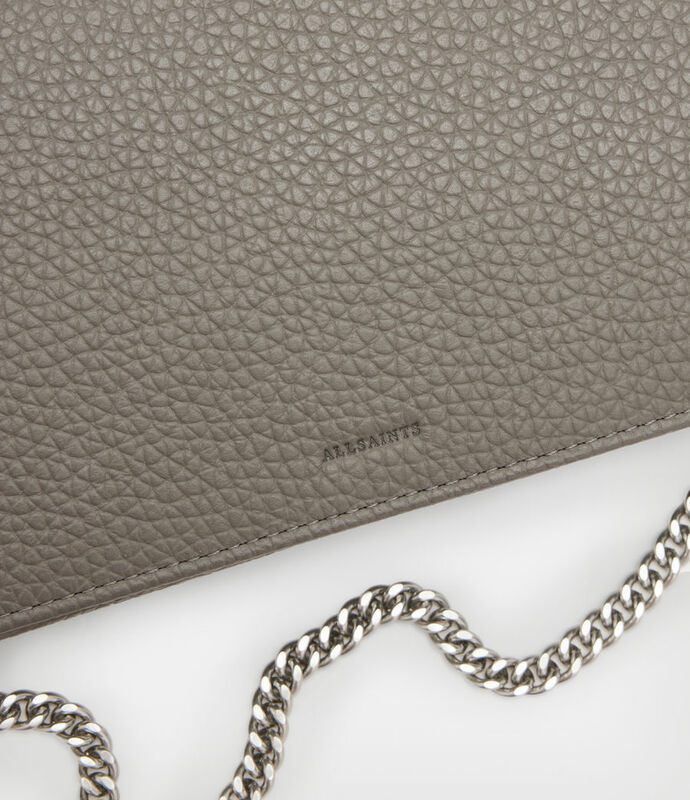 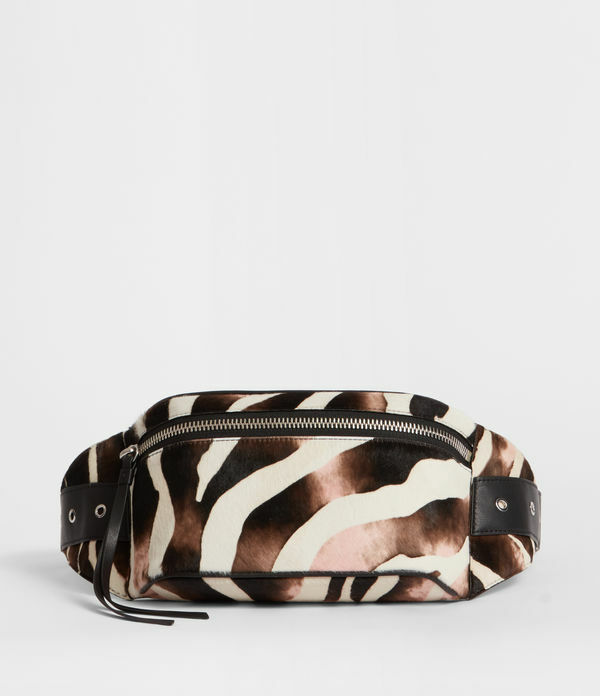 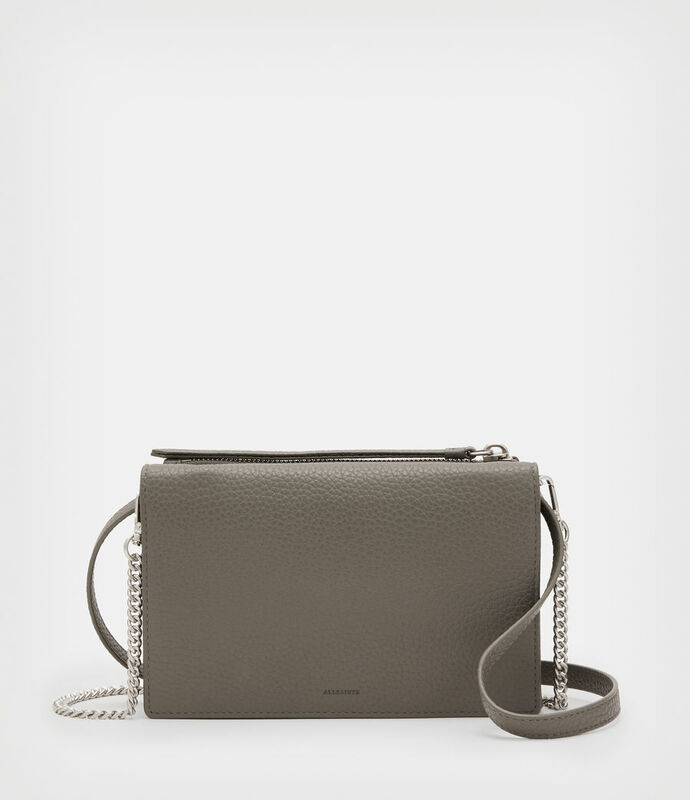 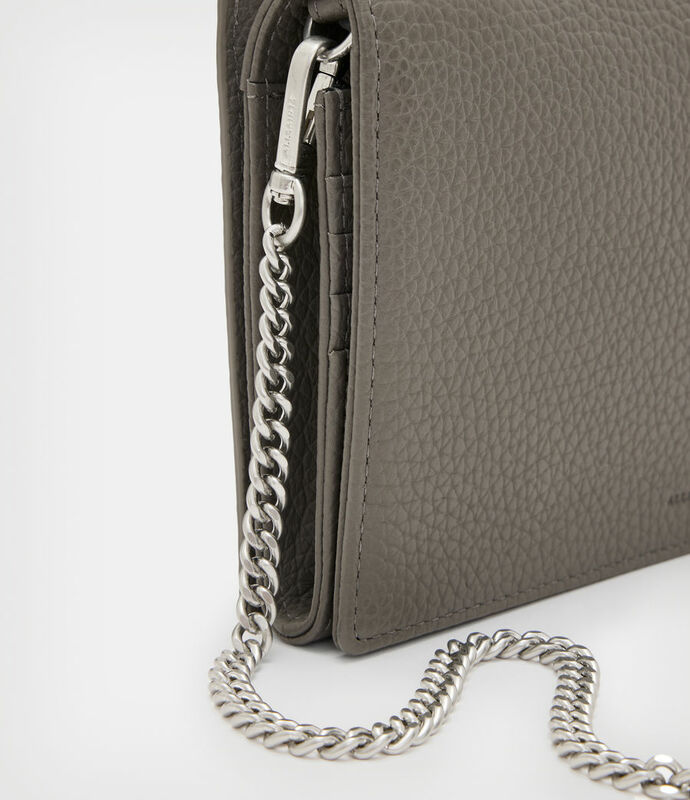 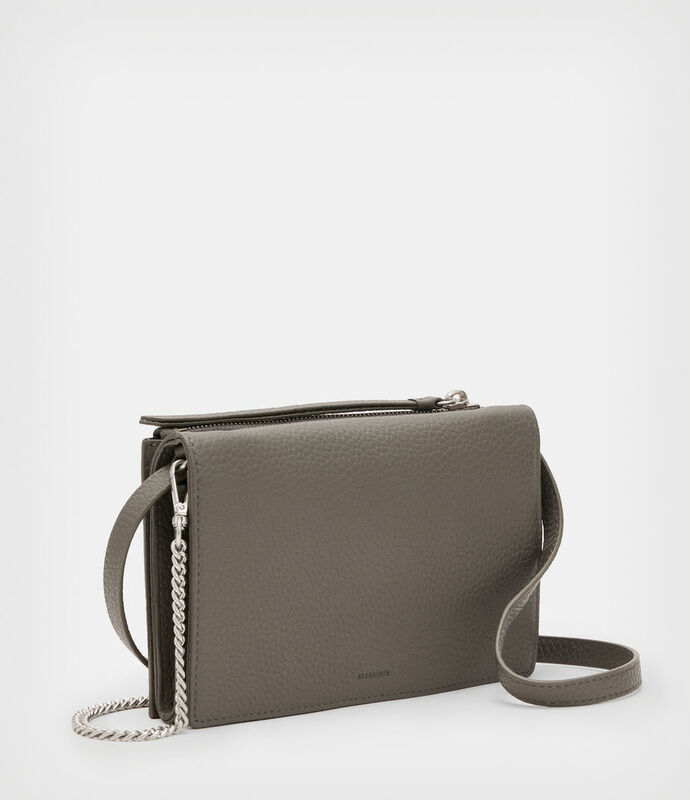 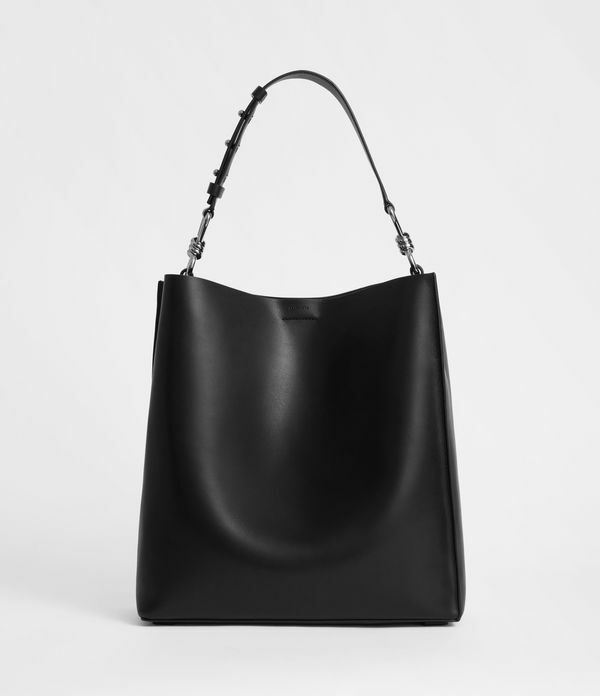 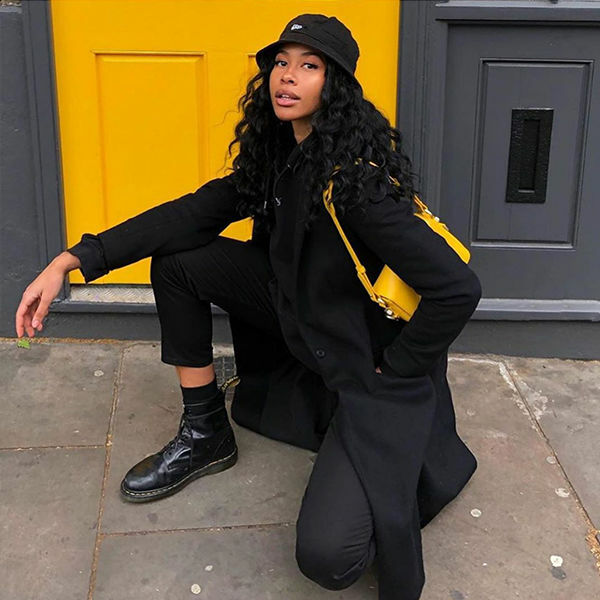 An adjustable and removable leather strap sits alongside an optional chain strap, wear crossbody or use as a clutch bag.